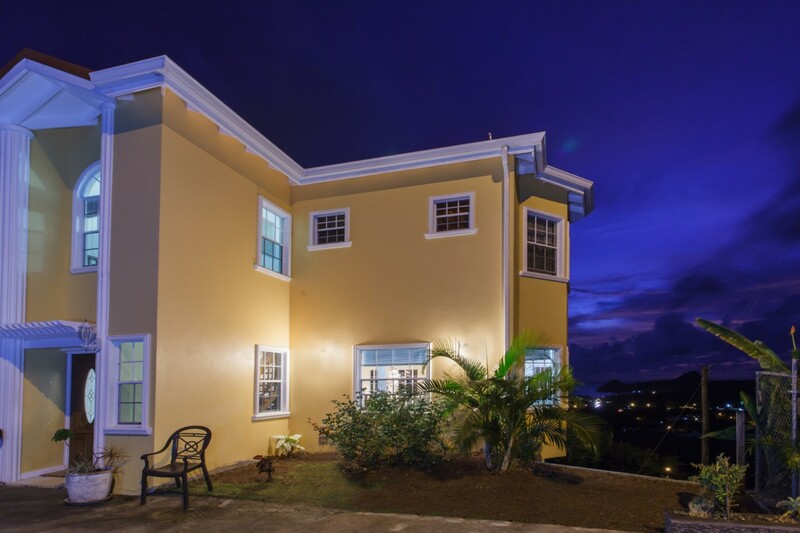 Villa Chloesa St Lucia. 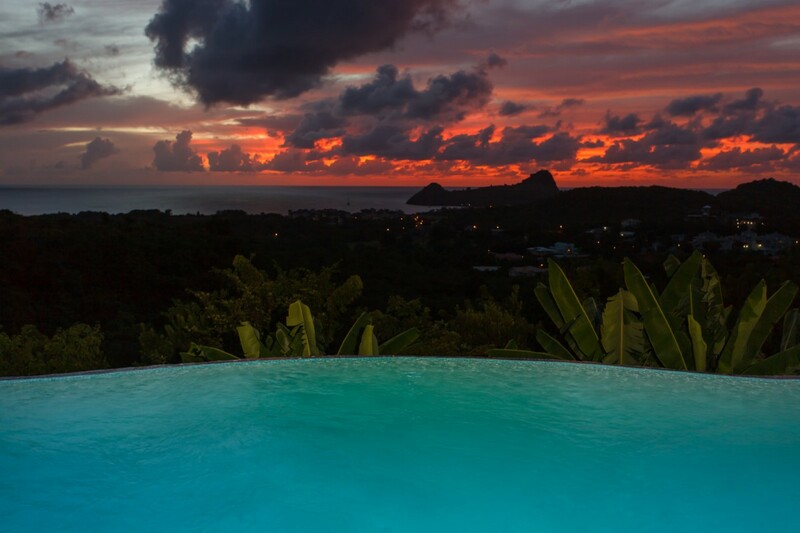 Tucked into the hills of the newly constructed Cap Estate in St. Lucia, the Villa Chloesa is a three-bedroom gem offering comfortable amenities, wonderful scenery and top services. 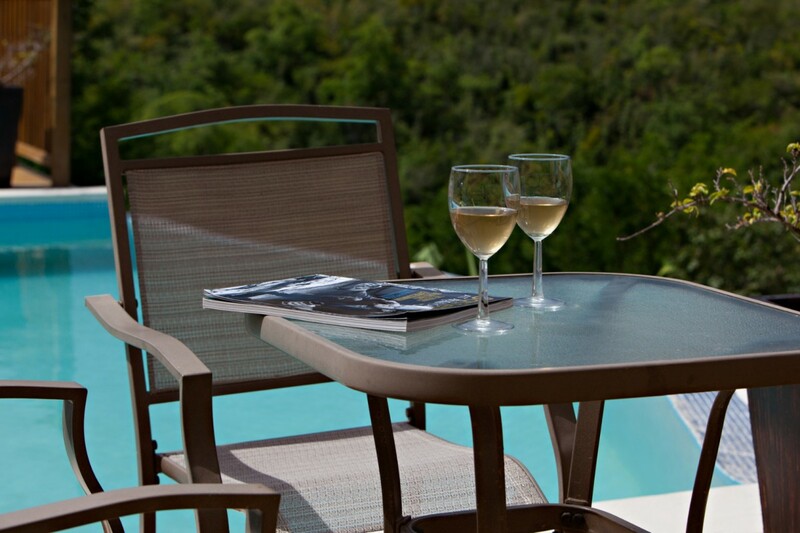 The villa can easily serve as your only destination due to its premium scenery, services and setting. 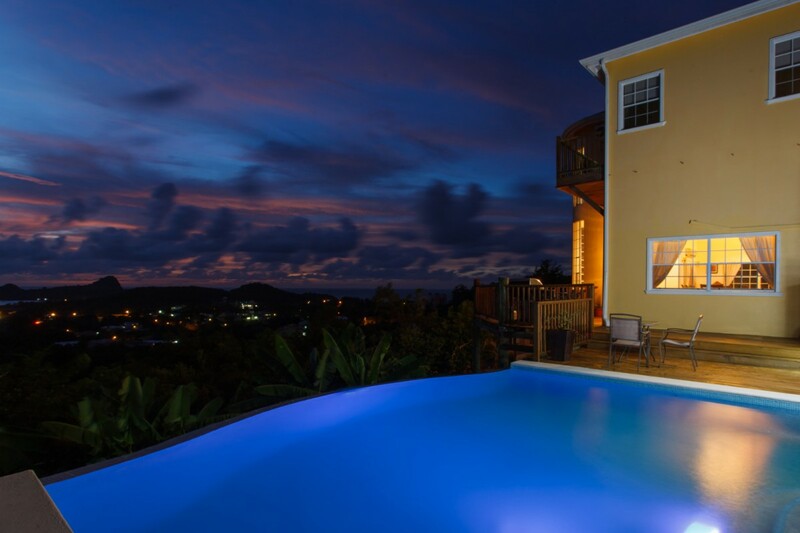 It is situated to emphasize the location, and guests will marvel at the unimpeded views of Rodney Bay from their private, pool terrace. Yet, they will also appreciate all the interior spaces, too. 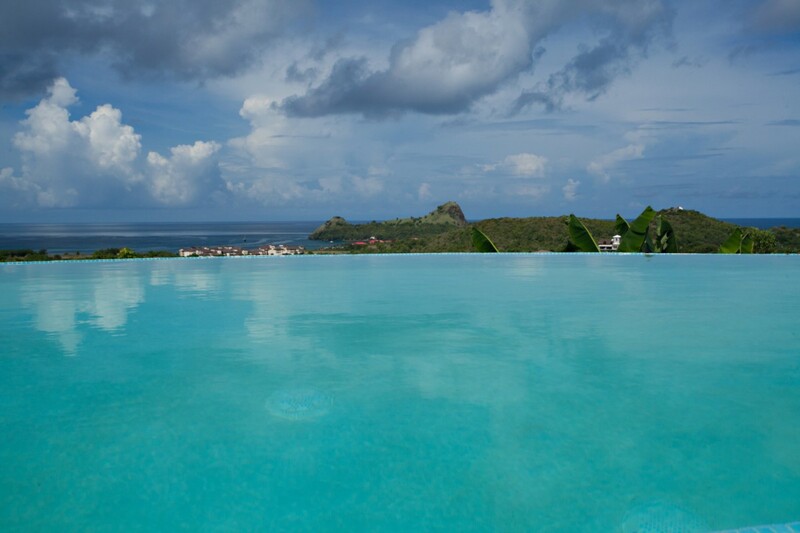 Naturally, it will be the pool that is the greatest attraction, and perched above the swaying palms of the hillside below, it is the ideal place to enjoy hours of relaxing fun. Framed on three sides by a wooden terrace, it features al fresco dining areas, a barbecue area, lounging and plenty of spots for sunbathing. The terrace opens into the main living level and here you can enjoy your spacious and beautifully appointed living room. 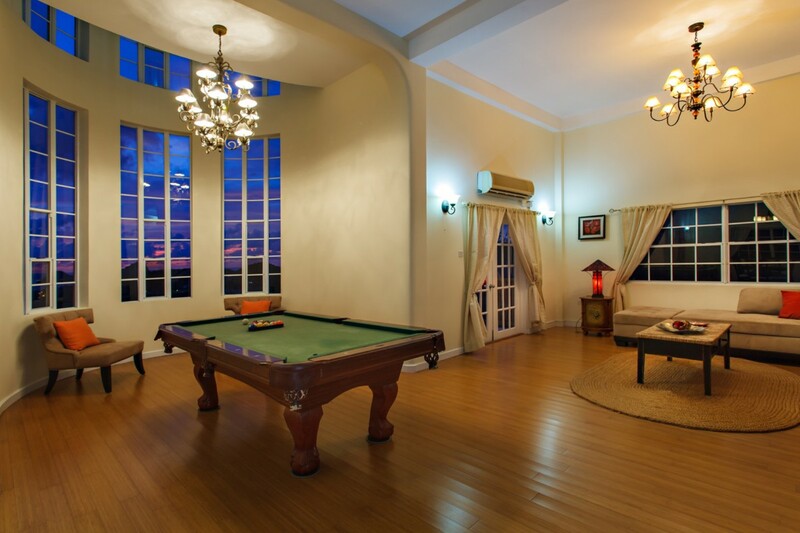 There is also another sunken living room area which houses an entertainment space with media room, pool or billiards table, and a formal dining suite. Another level up is the casual dining room just off the kitchen. 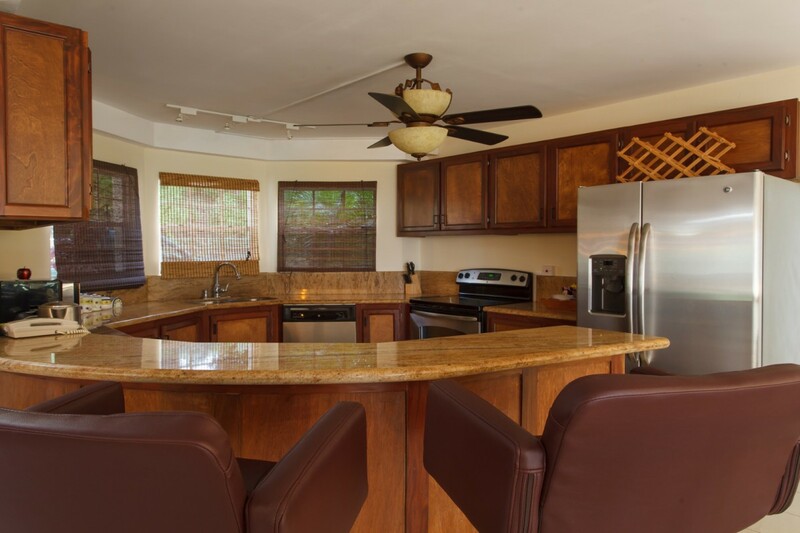 The kitchen provides the very best in modern appliances, and opens to the terrace. 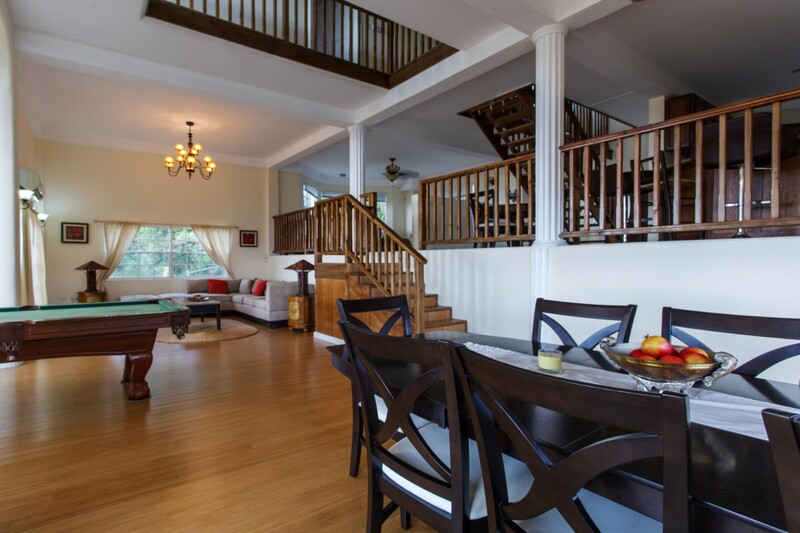 The three bedrooms have been designed as private retreats and are located on the uppermost floor. 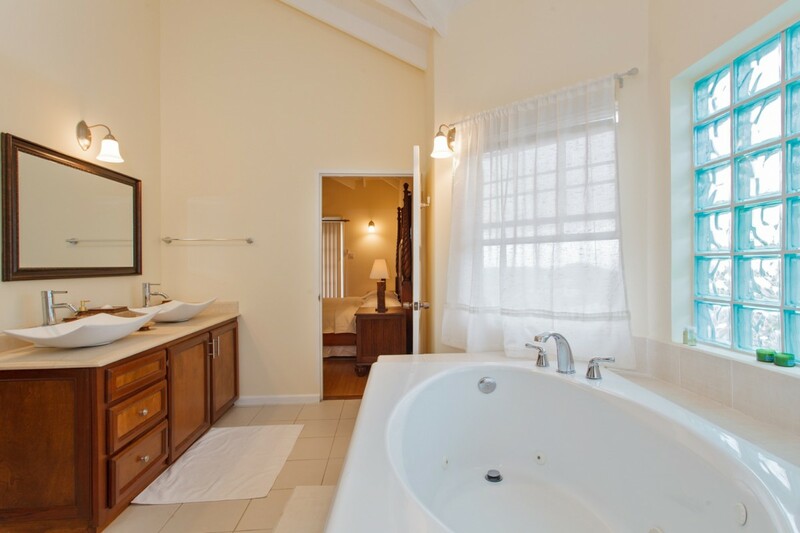 All will offer simply stunning scenery and each is equipped with a large and opulent private bath. There are two king suites and both have private patios. 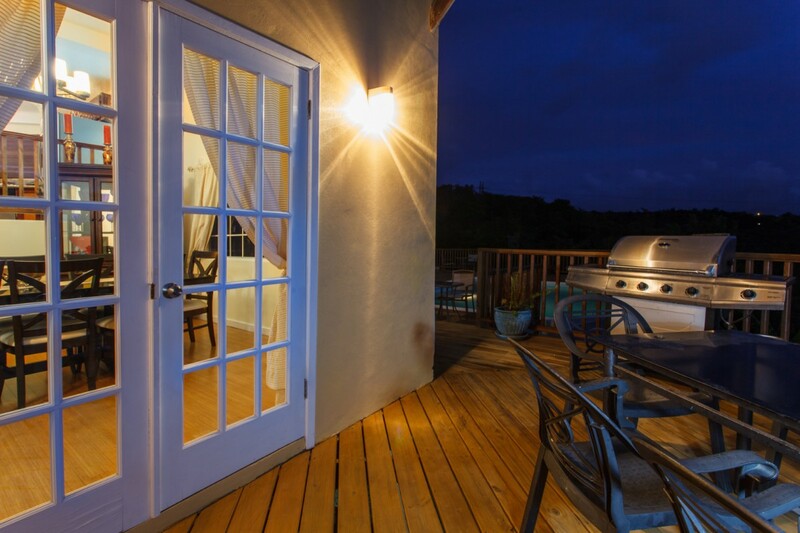 There is also a queen suite with a smaller patio of its own, too. 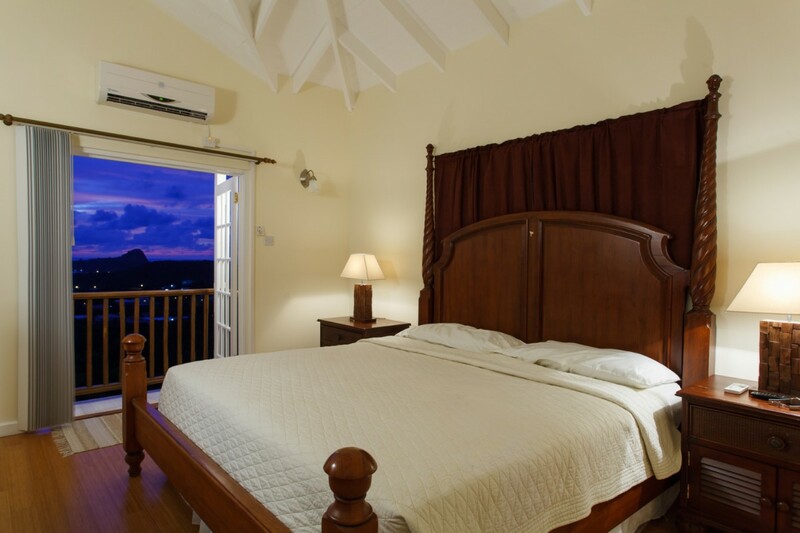 Ideal for a group of discerning travelers or even a small family gathering, the Villa Chloesa is well located, and full of comforts and luxury services. The rental rates include: Welcome upon arrival and villa orientation, housekeeping and cooking service 3 days per week (Monday, Wednesday and Friday 8am > 3pm),pool technician (3 times a week) and gardener regularly, villa manager on call and utilities (water, electricity, BBQ gas / charcoal, WiFi Internet coverage). Provision and staff gratuities are not included. 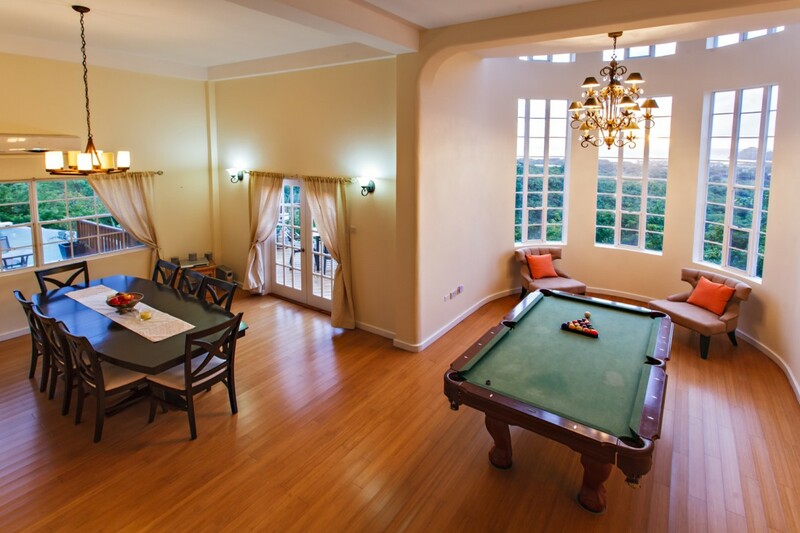 Additional days of housekeeping service available upon request at an additional fee. Bedroom 1: Upper floor bedroom with a king-size bed, A/C, ceiling fan, WiFi, private patio and en-suite bathroom with shower, bathtub, vanity and WC. 2 guests maximum. 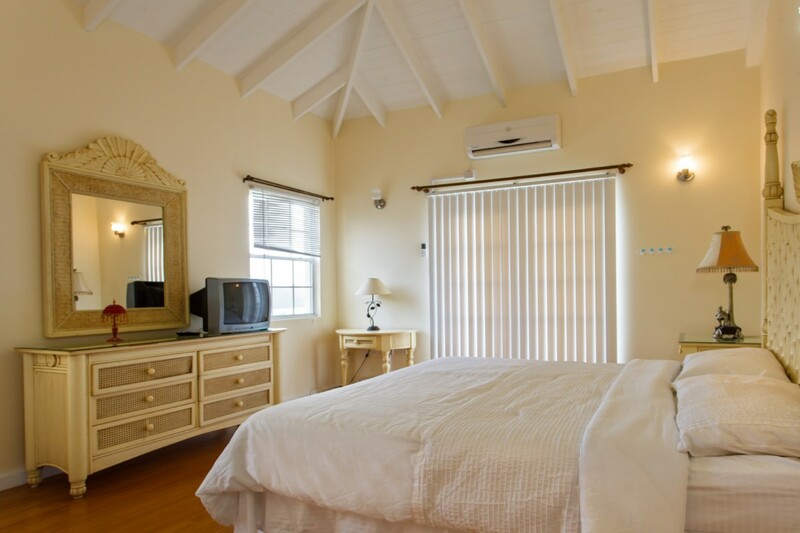 Bedroom 2: Upper floor bedroom with a king-size bed, A/C, ceiling fan, WiFi, private patio and en-suite bathroom with shower, vanity and WC. 2 guests maximum. Bedroom 3: Upper floor bedroom with a queen-size bed, A/C, ceiling fan, WiFi, private patio and en-suite bathroom with shower, vanity and WC. 2 guests maximum. 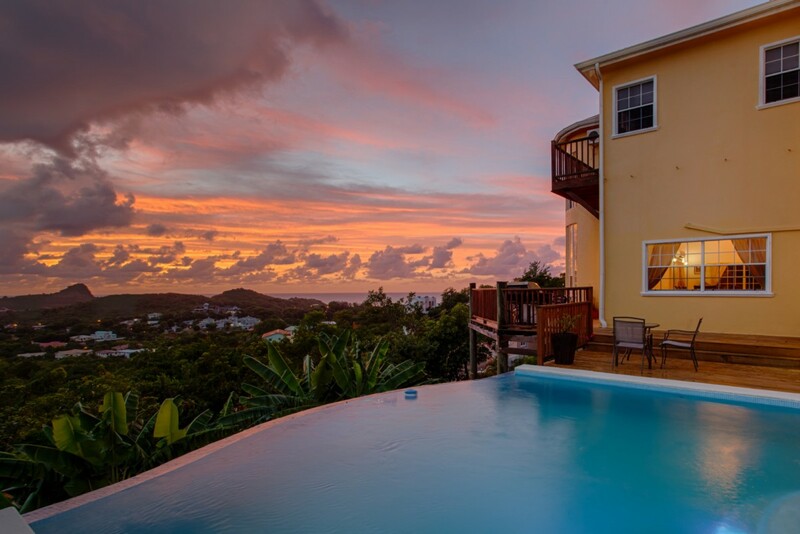 Chloesa is offering a 7th night free for travel between April 15, 2019 and December 14, 2019. This was a great place to stay. They offer full service (house, car and pickup) for a reasonable price. Great communication with the owner (but only by phone), who helps you when it's needed most. 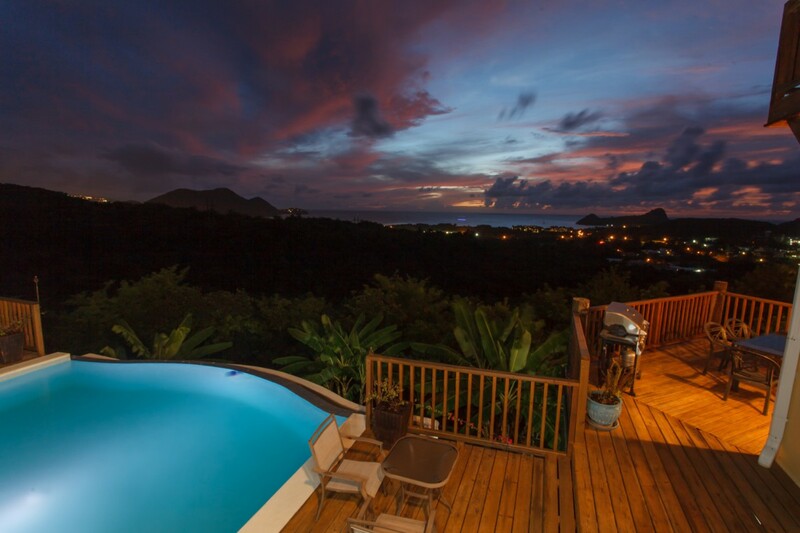 Great pool and view! You find everything in the house you need. 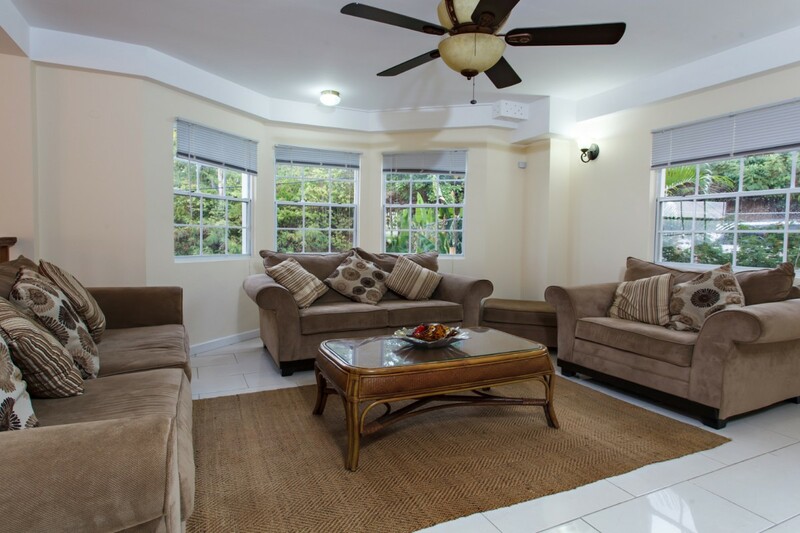 We felt comfortable and welcomed from the beginning and can highly recommend this place. Great place, great hosts, believe when we say this is really better than it looks.